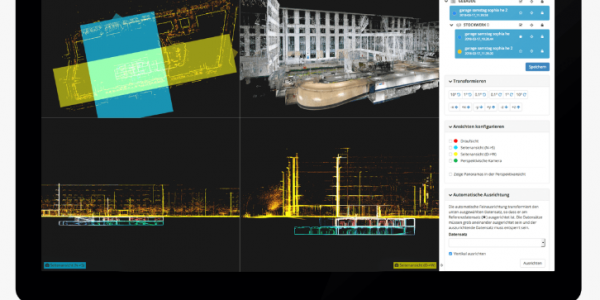 We have successfully completed several government-funded projects in mapping, scanning, and surveying, and now is able to digitize platform with multiple functions in a more efficient way. Indoor mobile VR and laser scanning and web server platform for visualizing true color point cloud overlay with 720 panoramic images. We are now focusing more on the web development, which all kinds of 3D and 2D data can be stored in our web platform as well as powerful 3D measurement and analysis are provided in our self-developed system, such as volume calculation and cut section analysis. 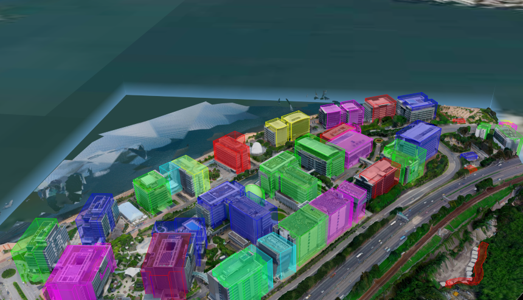 Our diverse experience has built a strong understanding in all of the international smart city mapping standards and conventions, including CityGML, HTML5, WebGL and others. 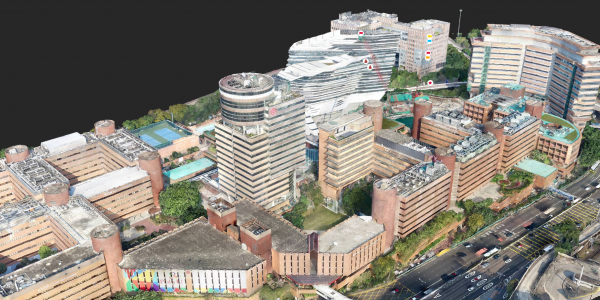 our flagship 3D visualization package and VR cloud are specifically designed to display complex smart city models and perform various 3D analysis based on the 3D models. We create BIMs from existing plans or bespoke survey data. Adding services, attributes and functionality to create smart building. 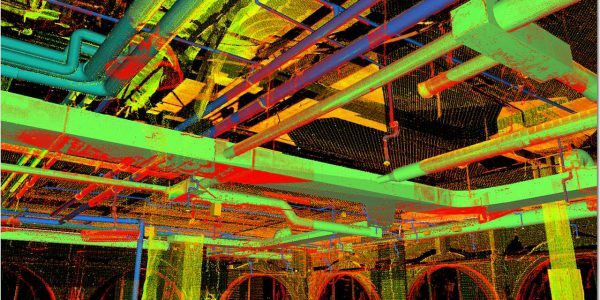 Our visualization capability extends from entire states to inside the buildings and even underground. 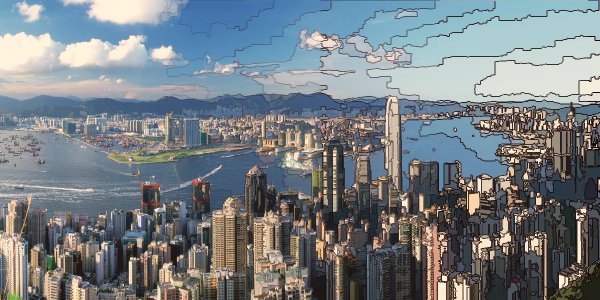 Geosys Solution is a leading precision aerial solutions provider based in Hong Kong. We are the region’s go-to provider for enterprise drone solutions, and industry-specific systems. 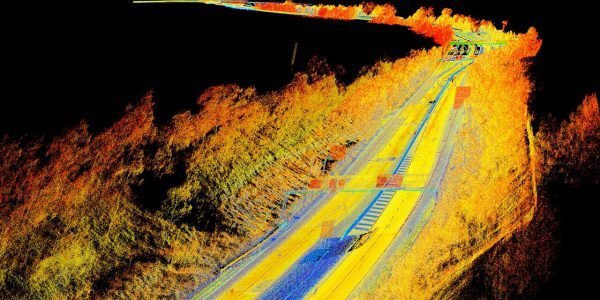 We offer an an independent consulting and advisory service for enterprises wishing to implement long term productive drone solutions, as well as on-site aerial data capture and processing services for mapping and structural inspection. We also represent a range of specialised drone systems and products from around the world.